Heidi Smathers is owner and Baker at Dogwood Designs Bakery. 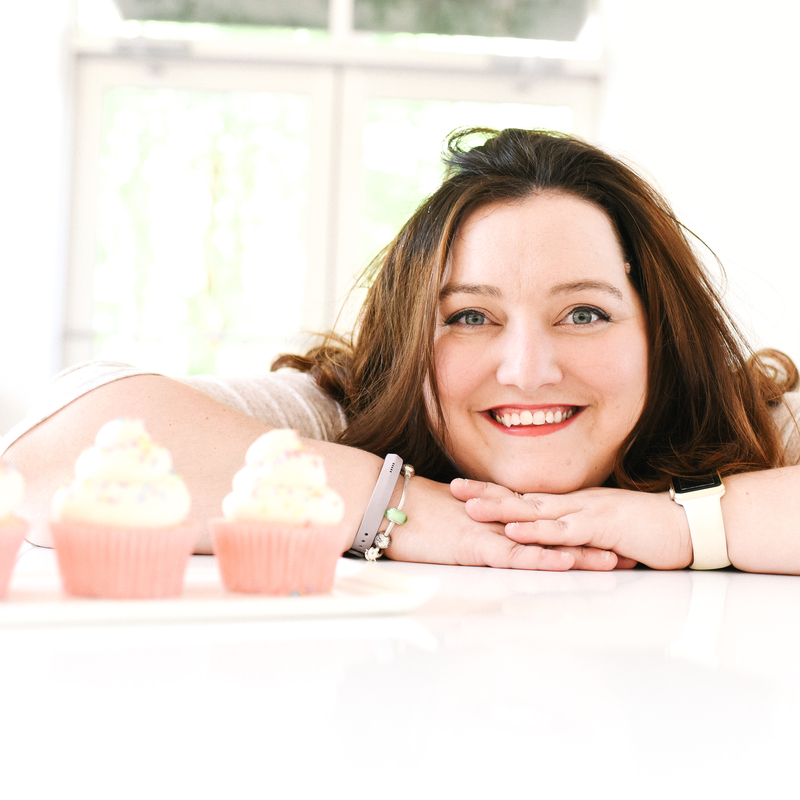 Her passion for baking has grown since a young age and developed into serving cakes and cupcakes for all of life’s fun events for the last 5 years. She takes pride in making sure that all ingredients are fresh and that every item is made with an attention to detail. Cakes are more then just their ingredients, they are an opportunity to showcase style and creation in a way that can tingle several senses. Whether your dream is to have a lavish wedding cake that is a piece of art or you want a simple cake to cut with fun cupcakes, Dogwood Designs Bakery can help make your sweet dreams come to life.